Nintendo has confirmed the next Splatfest that is scheduled to take place in Splatoon 2 in Japan. The theme for the Splatfest is “Which will you assist? Ruler or Challenger?”. The Splatfest will be held from February 3 15:00 to February 4, 2018 15:00 Tokyo Time. 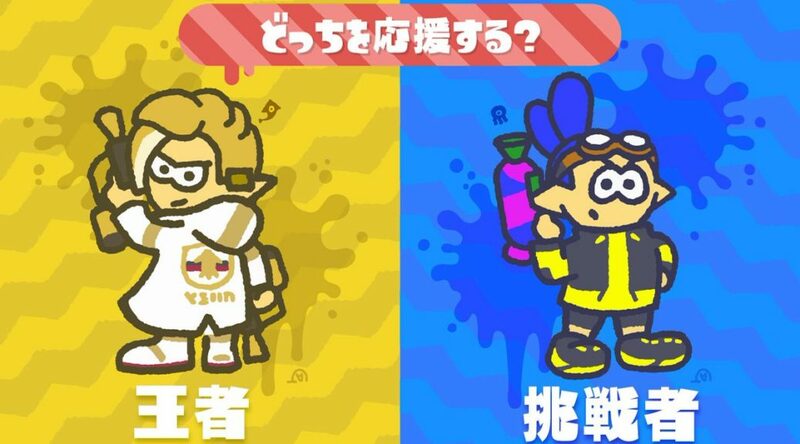 It also seems this is a Splatfest “in cooperation with CoroCoro Comics”.